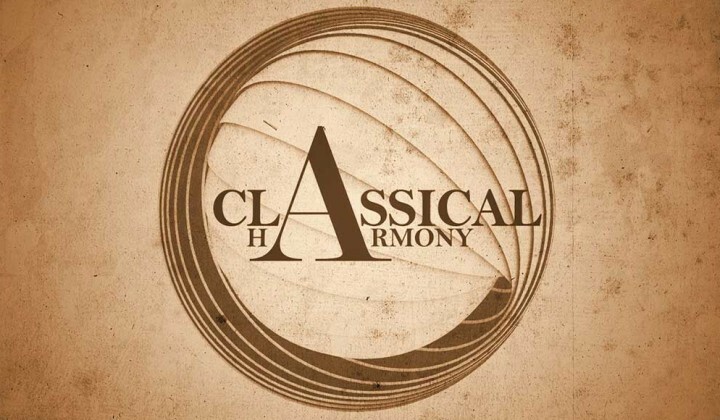 Classical Harmony is an exclusive art channel in 4K. The channel immerses you in the world of grace, sensitivity and beauty. The perfect combination of best paintings of all time and masterpieces of classical music creates an atmosphere of total relaxation that helps you manage stress and release tension. Educating yourself while reaching deep relaxation is another benefit you get from watching Classical Harmony. You have an opportunity to observe the tinniest details of great paintings that are normally overlooked. And to make it even more enjoyable, we have divided all the videos into several categories, so you can choose the paintings you like most. Rest, relax and get inspired with Classical Harmony!